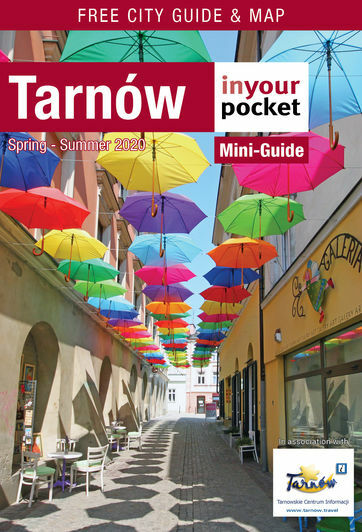 Tarnów's nightlife scene is about what you might expect from a small town whose student population tends to move to Kraków the moment they graduate from high school. Which is to say, rather limited and downright sleepy on weeknights. Of course, there are exceptions, and you'll find the best of them listed here.